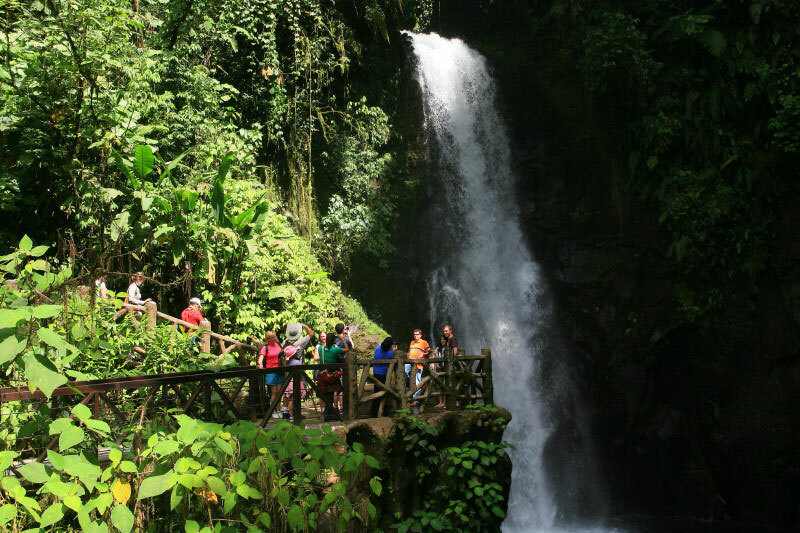 Rain Forest Tours has been a leading authority on eco adventure tours in Central America since 1995. 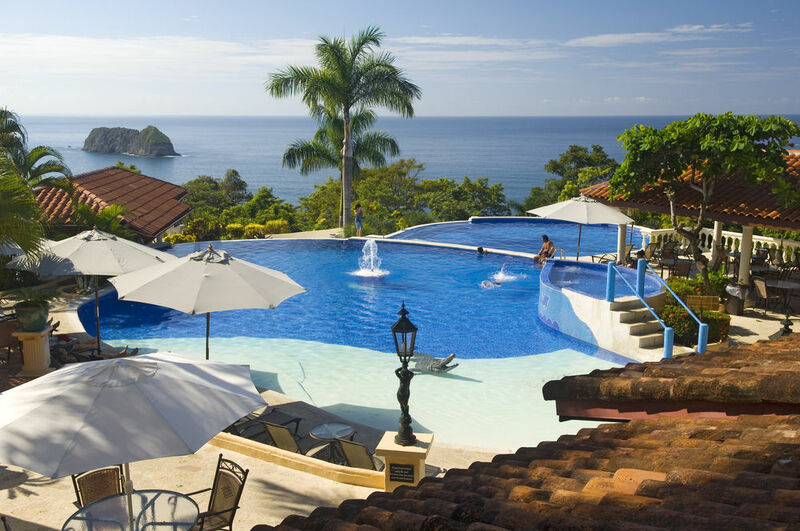 Our primary objective is to offer our clients an unforgettable, hassle-free vacation. Using our extensive knowledge of the country and experience with thousands of clients over the years we provide exceptional personalized service and customized travel itineraries that fit our clients’ needs, wants, and budget. Our vision is sustainable and profitable growth through superior customer service and our mission is to be the leading travel and tourism related service provider in Central America. Experience– Leading authority on Eco Adventure tours since 1995, providing our clients with exceptional vacation experiences. We live and work here and are intimately familiar with the country’s infrastructure allowing us to plan the best travel routes and provide the best transportation option for our clients. Commitment– We are committed to investing the time needed to learn about our clients’ unique travel requirements and then helping them design the perfect travel package based on their wants, needs, and budget. 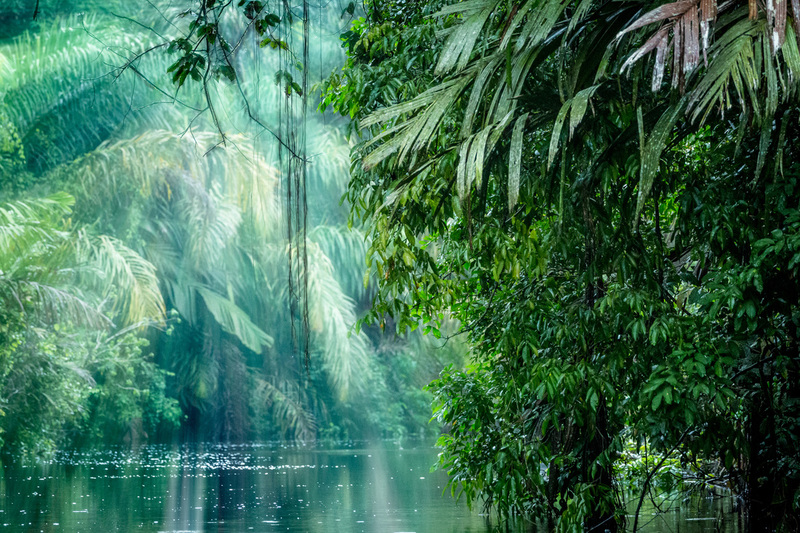 Flexibility– Rain Forest Tours offers something for everyone; family vacations, golf vacations, dive vacations, eco adventures, honeymoons, long weekend getaways…and offers variety and flexibility. Reliability– We strive to always provide our customers with information in a quick, efficient, and professional manner and are on call 24/7. Team environment– We take ownership and pride in our work and have a great sense of commitment to our organization and our goals.